Texas is known for being home to some of the most successful energy companies in the world. Austin is well-known for attracting top tech companies to set up shop locally and draw on the world-class talent being cultivated in our institutions of higher learning. As one of the largest military populations and most Veteran-friendly states, it makes sense to bring together all 3 in one room. Energy and tech companies are finding that cohorts of recently-hired Veterans are performing at higher rates than their civilian counterparts. Researchers attribute this to the mastery of soft skills that Veterans possess from their military service. Learn why it is important to hire Veterans on your team. John is Executive Director of NextOp a 501(c)(3) non-profit organization founded in Houston, Texas. John was named to his current position in March, 2015. John was born in Houston, Texas, into a family with a strong history of military service. In 1999, John enlisted in the United States Marine Corps, where he earned the rank of Sergeant. During his time serving our country, John’s overseas assignments took him to Iraq, Kuwait, Syria, Jordan, Djibouti, and Kenya. 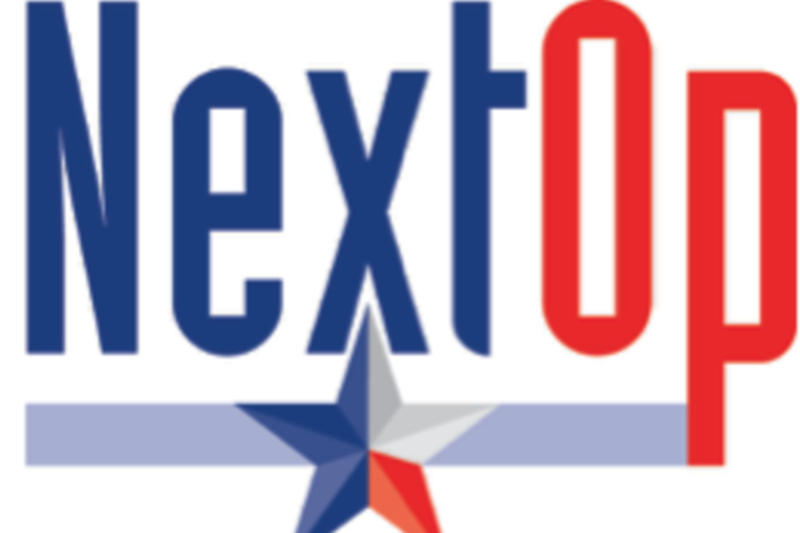 Today, John has become a strong advocate for veterans, after working for a United States Congressman, two Mayors of Houston, the Wounded Warrior Project, Veteran Energy and now as the leader for NextOp. John is continuing his career in public service by serving on the Board of Directors for the Lone Star Veterans Association, the Texas Veterans Commission Advisory Committee and Family Services of Greater Houston.